The Chinese automotive manufacturer Geely is about to enter the UK’s new car market and the first models will arrive at the end of 2012. Geely International Corporation has reached agreement with the UK’s Manganese Bronze Holdings plc (MBH) to become their distributor for the United Kingdom for the sale of new Geely cars, the supply of parts, to establish a dealer network and to provide an after-sales service. 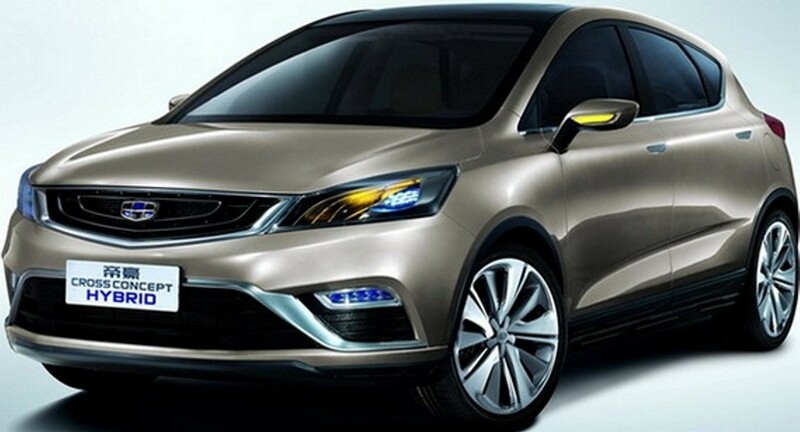 The UK distributor operation will be known as Geely Auto UK. 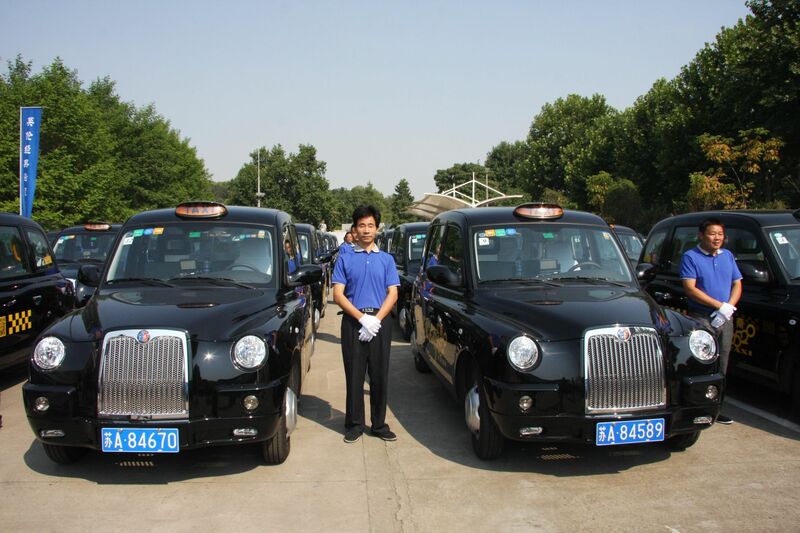 MBH and Geely are already partners in building the iconic London black cabs with production for the UK market taking place in Coventry by The London Taxi Company, a division of MBH, and for world markets vehicles are produced in China by Geely. John Russell, Chief Executive Officer of MBH said, “We are all aware of the success that the Korean brands, Kia and Hyundai have had in the UK and we can work with Geely to achieve similar success in the future”. 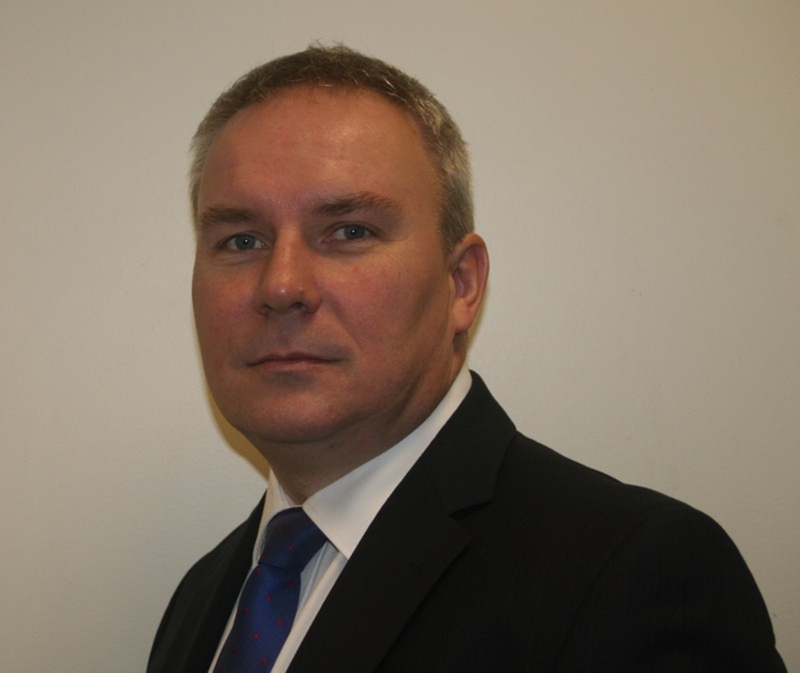 Matthew Cheyne, Market Development Director of Geely Auto UK, is heading up the team responsible for the sales, marketing, dealer development and distribution of Geely vehicles in the UK. He said, “We are starting with a clean sheet of paper with the distribution of Geely passenger cars into the UK, the first major Western European country to receive them. 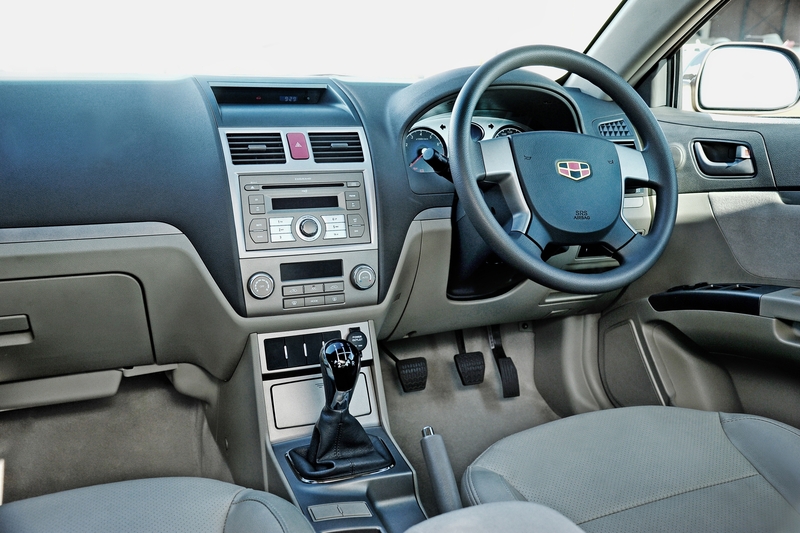 We will start by importing the Geely Emgrand EC7, C/D segment sized four door saloons and five door hatchbacks, initially with 1.5 and 1.8 litre petrol engine options. 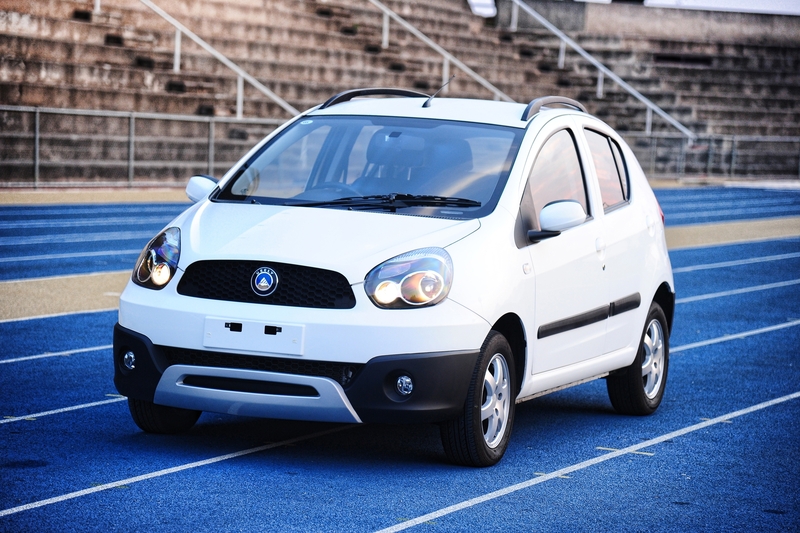 But Geely has a comprehensive range of models well suited to European requirements. We will be aiming to widen our range just as quickly as possible, probably at least a new model range every year for the next four to five years”. “Geely cars are already suitable for Europe and meet EU homologation and whole vehicle type approval and of course Euro 5 emissions. They are all well equipped products but at affordable prices and will carry a five-year, 100,000 mile warranty”. 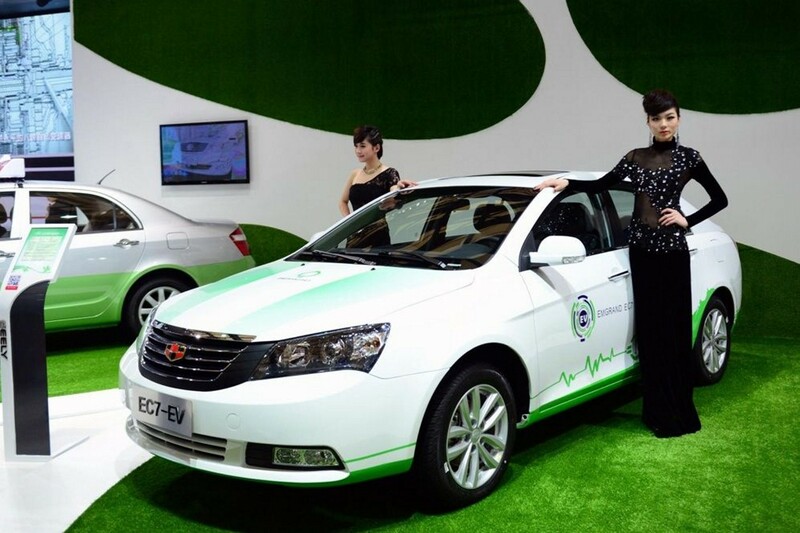 Cheyne added “The first Emgrand EC7 models to arrive are likely to have a range starting price of approximately £10,000 and we see Geely cars being attractive purchases for retail and business user-chooser customers. 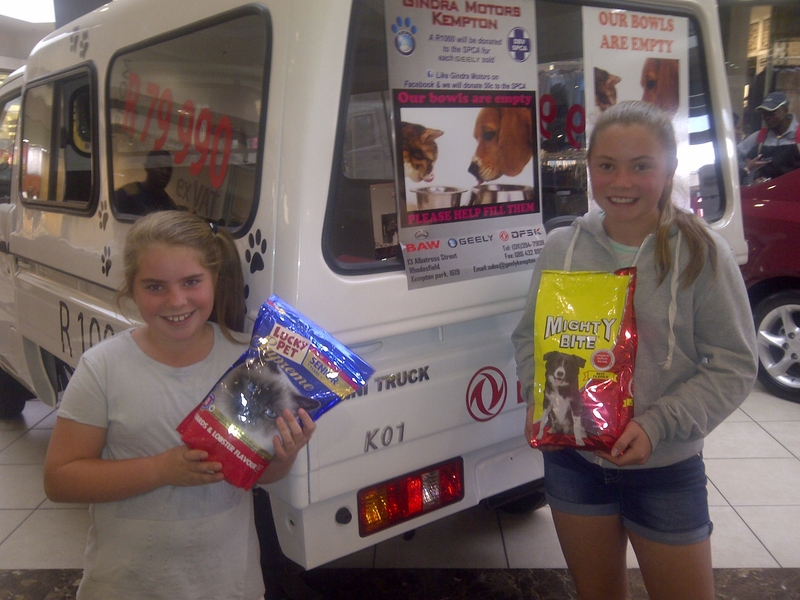 At this stage we are not volume driven but we will increase our sales significantly as customers get to know our products and more models are added to the range. Our priority at launch is to have a representative network who wants to work with us to deliver real customer satisfaction”. “My initial task is to establish a UK dealer network, probably 30 to 40 strong, ready for the brand’s launch. The recruitment process has started and we are looking at small independent owned businesses that know their customers and traditionally give excellent customer service. We will also consider such sales and service outlets as former Rover dealers, sharing dealer sites with other franchises as well as smaller regional Groups”. 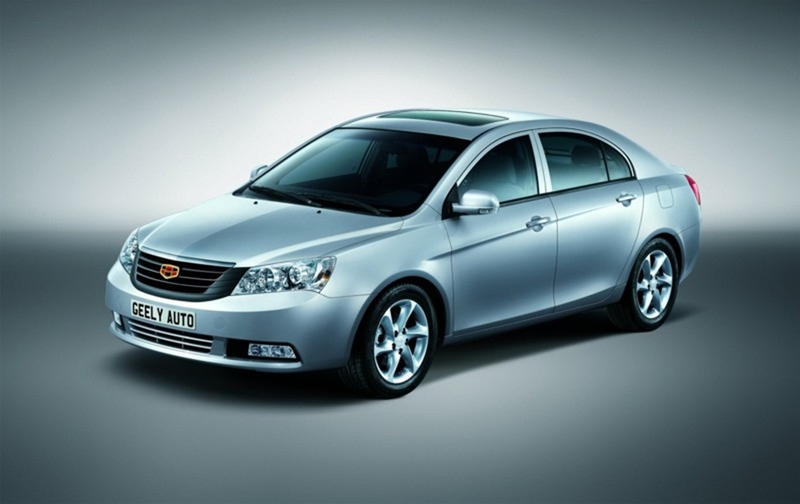 “Much of the success of Geely Auto UK will depend upon the dealers we attract. They will be the public face of the brand and they will help develop the brand and its growth. We are looking for like-minded dealers who we will listen to and not dictate to them”. “Working together we and our dealers should be able to offer a better customer proposition for buying a new car. We intend to be different, more customer focussed and items such as the long warranty will be just part of an innovative total customer care package”. Cheyne said, “Geely Auto UK headquarters will be in Coventry sharing the same offices as The London Taxi Company so this will allow us to utilise some of our existing ‘back office’ functions, such as marketing, logistics and finance. But we will be recruiting specialist staff to assist with this exciting new business opportunity”. He added, “We are establishing a Geely Auto UK website, www.geelyauto.co.uk, which will soon go live but in the meantime we have email addresses where expressions of interest can be made by potential customers, dealers and suppliers of services. These are enquiries@geelyauto.co.uk, dealerinfo@geelyauto.co.uk and consumerinfo@geelyauto.co.uk “. Cheyne said, “Geely is one of China’s fastest growing car manufacturers and already has numerous automotive interests around the world. One of those is the ownership of the Volvo Car Corporation. Our new Geely Auto UK distribution company is totally separate from Volvo operations”.